If you’re like most people, when hearing the word “propane,” you probably think about the grill — but, in fact, this clean fuel has a lot more to offer than just grilling power. From heating your home or office to keeping your pool at a comfortable temperature year-round, here are some of the best ways to use propane throughout the changing seasons to save money and maximize efficiency. Propane generators are safer for the environment, easily moved, and uncomplicated to fuel. Propane generators provide a very efficient energy output to cost ratio, can fuel large fuel cylinders, and can generate sufficient electricity to run many different devices for a long time. Propane generators can meet the electrical requirements of several electrical applications in this way and provide a considerable amount of power reasonably. 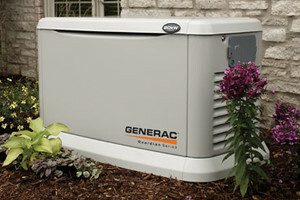 If you live in a region where the electricity goes out frequently, a propane generator can be a lifesaver. There are many benefits to propane generators. It is difficult to justify purchasing any other kind of generator, because there are so many benefits that propane generators have over any other kind. Ultra-efficient propane gas pool heaters and low-maintenance propane pool heaters utilize the latest in technology to ensure your pool's water is kept at the temperature you like. A propane pool heater can extend your swimming season well into the fall and, in some cases, carry you right through the winter with comfortable water temperatures. Fireplaces are beautiful to look at. Most of the heat escapes through the chimney and the fuel burns very quickly. Instead of a wood-burning fireplace, many homeowners choose to add a propane fireplace to their home. A propane fireplace can help heat the room when the electricity goes out or provide coziness on cold winter nights with the appearance of a log fire. 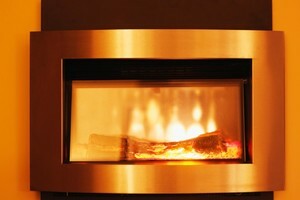 If you are thinking about purchasing a propane fireplace, contact us for the best product. 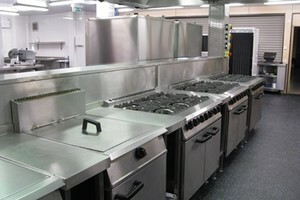 97% of Professional Chefs Prefer Cooking with Gas. Propane is the most universal and versatile of residential fuels, having the ability to efficiently power a wide range of appliances such as kitchen ranges, ovens, and cook tops. Creating instant, clean, and even heat, this fuel can improve the quality of your cooking appliance and the food you prepare. A propane furnace uses a forced-air blower to move heated air through a network of ducts throughout your home. High-efficiency propane furnaces are available with an Annual Fuel Utilization Efficiency (AFUE) of 95 or higher, and the units produce air that is up to 25 degrees warmer than electric heat pumps. What does that mean for you? More heat for less money. Modern technical innovations in home heating make today's propane furnaces a space-saving marvel. 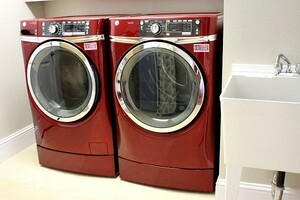 Many whole-house units can easily fit in tight spaces, including closets or utility rooms. Just as important, propane furnaces can operate for up to 20 years — longer than the average life span for electric heat pumps. There's a reason why around 80% of us choose propane gas grills. Propane gas grills are actually better for the environment because propane is a green fuel, meaning it doesn't turn into a greenhouse gas when released (unlike natural gas). 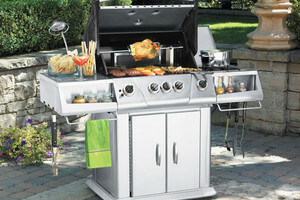 Plus, propane grills are portable and can be set up in multiple spots throughout the summer. Why spend any more time than necessary doing laundry? A propane clothes dryer will dry a load of clothes faster than an electric dryer. Because it’s efficient and economical, you can take a “load” off your mind knowing that your propane dryer is saving you! 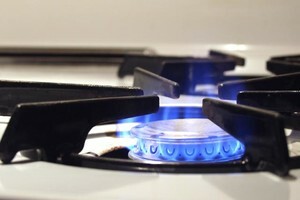 Professional cooks prefer cooking with gas. With propane, you can get the precise results you want in less time, while cutting operating costs. CPP can help take your restaurant business to the next level by providing you with energy-saving ideas, operating-cost comparisons, and reliable service and support for your propane equipment.